You don’t have to be a mathematical genius like the MIT students portrayed in the movie 21 to win big at blackjack. In fact, you can increase your odds of winning before you even take a seat at the table by avoiding a few pitfalls. Avoid Games with Multiple Decks. Most lower-limit blackjack tables deal cards from large “shoes” that can hold up to eight decks of cards. The more decks used in a game, the higher the house advantage. 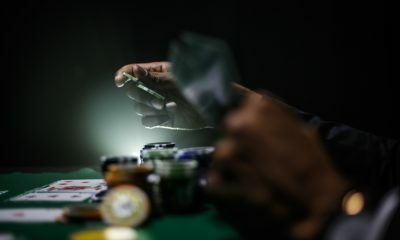 If you can find a game where the dealer holds the deck(s) in their hand, your odds improve tremendously. Avoid Games with a “6 to 5” Payout on a Natural. A “natural” is a two-card hand totaling twenty-one, typically an ace with a ten-value card. Until recently, most casinos paid 3 to 2 on a natural; if you bet $10 and made a natural, you would win $15. With the 6 to 5 rule, the same $10 bet would only get you $12. Some casinos with more “exotic” rules only offer even-money payouts on a natural blackjack. Find games that offer a 3 to 2 payout, even if they are at higher limits. The extra advantage that such a payout offers should make up for the higher minimum bets. 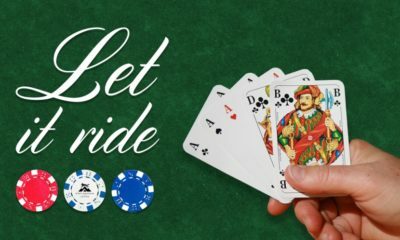 Avoid Games Where the Dealer Can Hit on a Soft 17. Any rule that allows the dealer to take extra cards works in the house’s favor. Unfortunately, the rule that allows dealers to hit on a “soft” total of seventeen (e.g. Ace/Six) has become a standard among Las Vegas casinos. 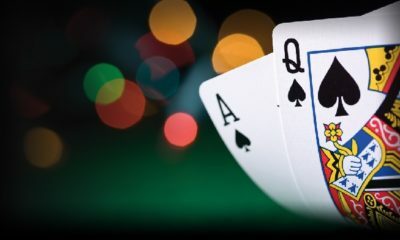 Avoid Games that Limit When Players Can Double Down or Split Pairs. 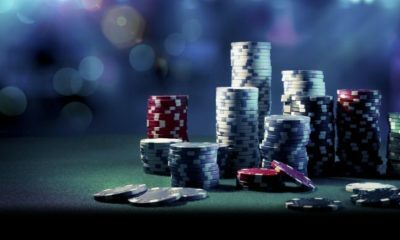 Conversely, any rule that prohibits players from taking more cards or increasing their bets in advantageous situations also hurts the player. Locate games that allow for multiple chances to split hands and allow for double down bets after a split.